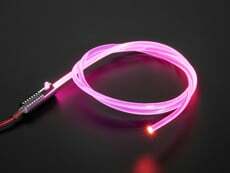 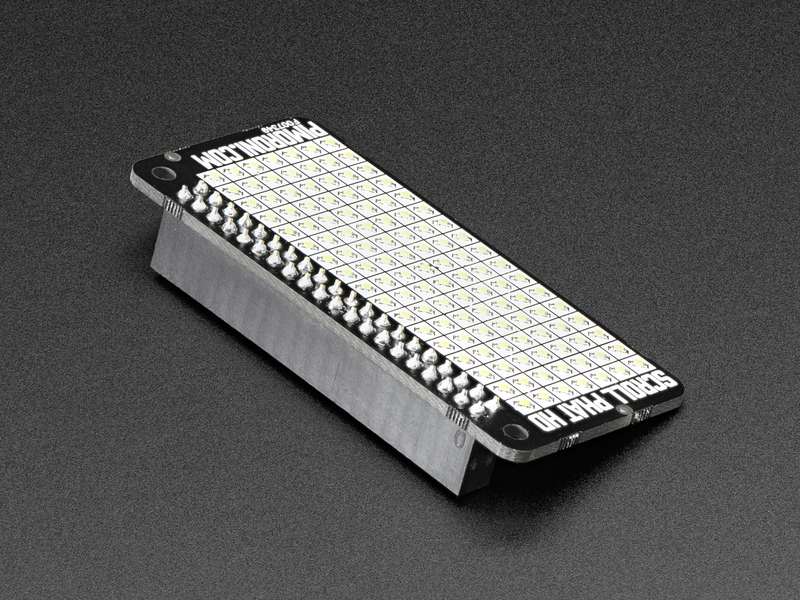 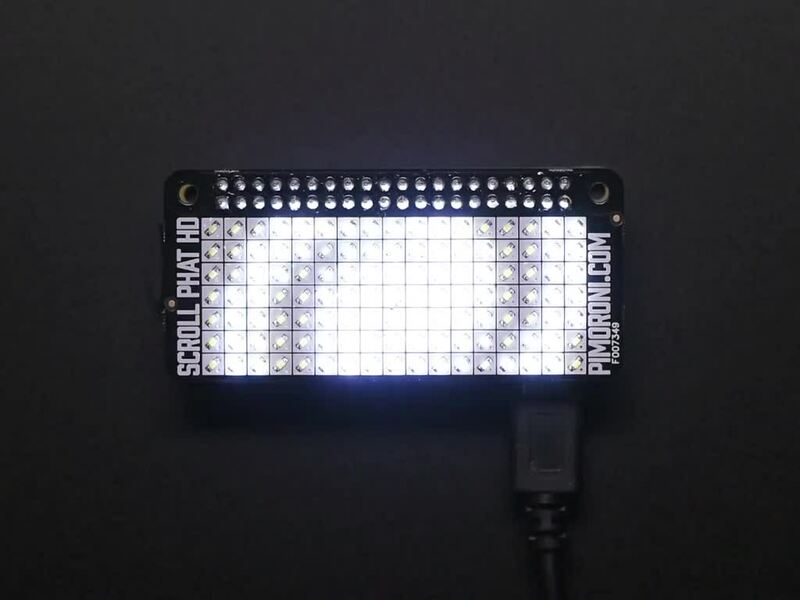 What if Scroll pHAT had twice times as many pixels and individual pixel brightness control? 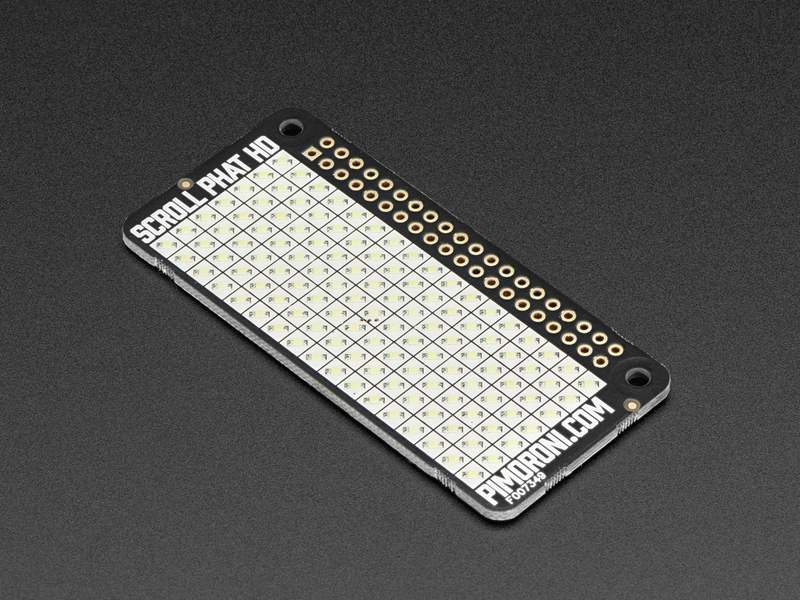 Scroll pHAT HD, that's what!! 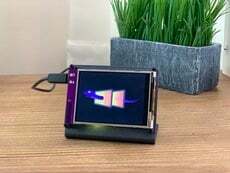 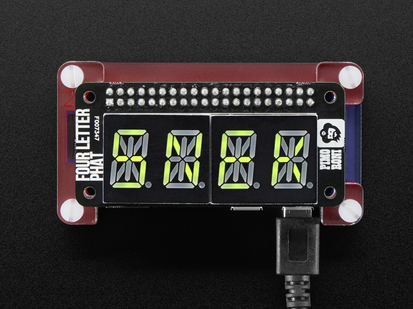 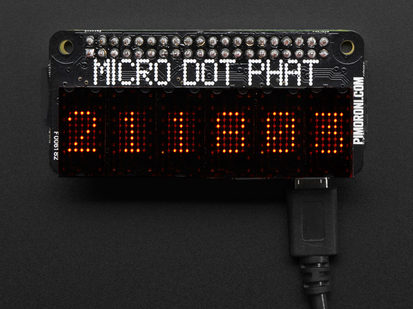 Use Scroll pHAT HD as a scrolling message display for your tweets, the weather or the news, or use it as a 17-band spectrum analyzer for your audio. 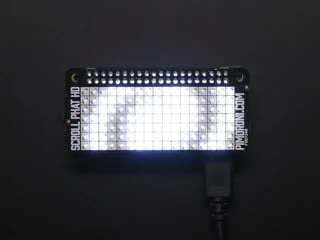 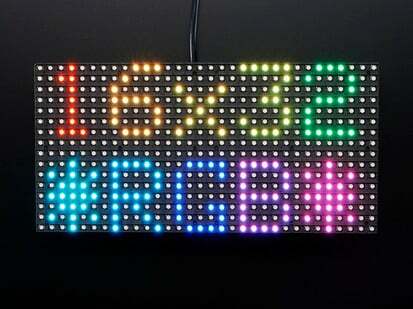 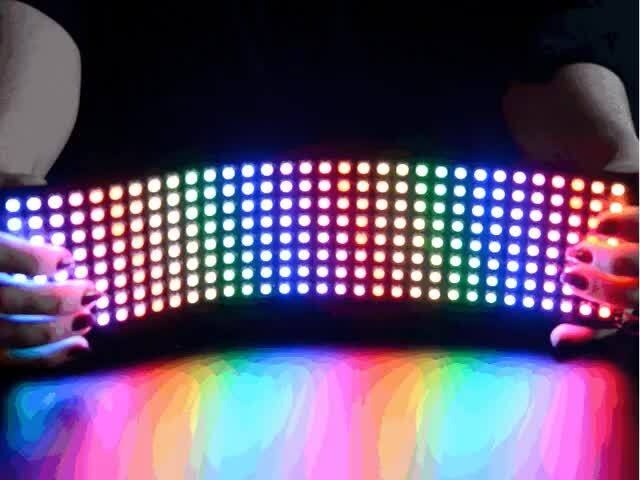 There's even enough pixels for simple games like Tetris, Pong, or snake. 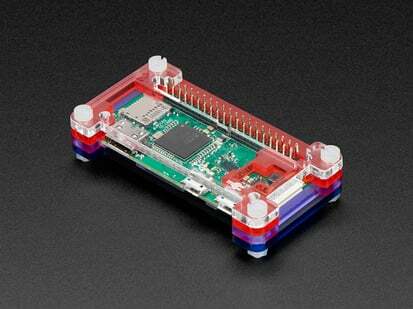 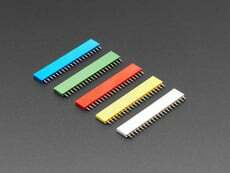 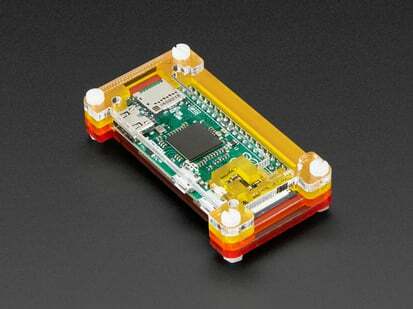 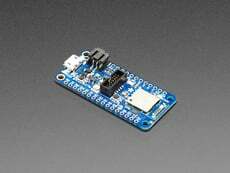 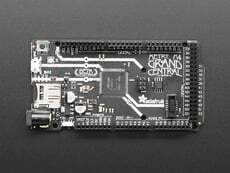 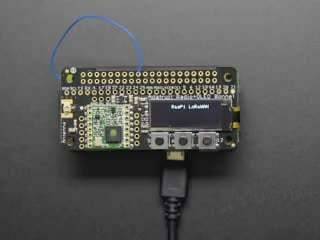 Though designed to match the format of the Raspberry Pi Zero it is compatible with all 40-pin GPIO Raspberry Pi variants (3/2/B+/A+). 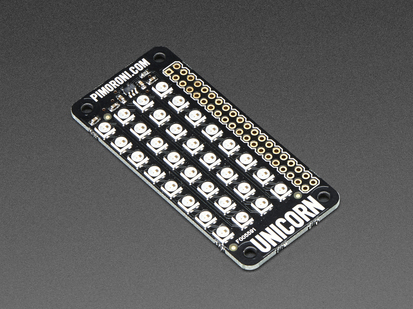 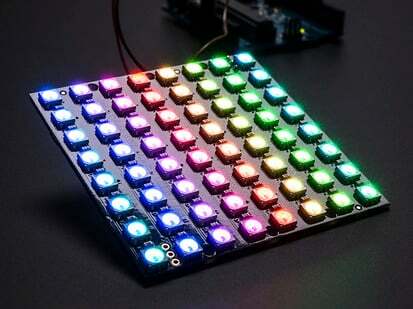 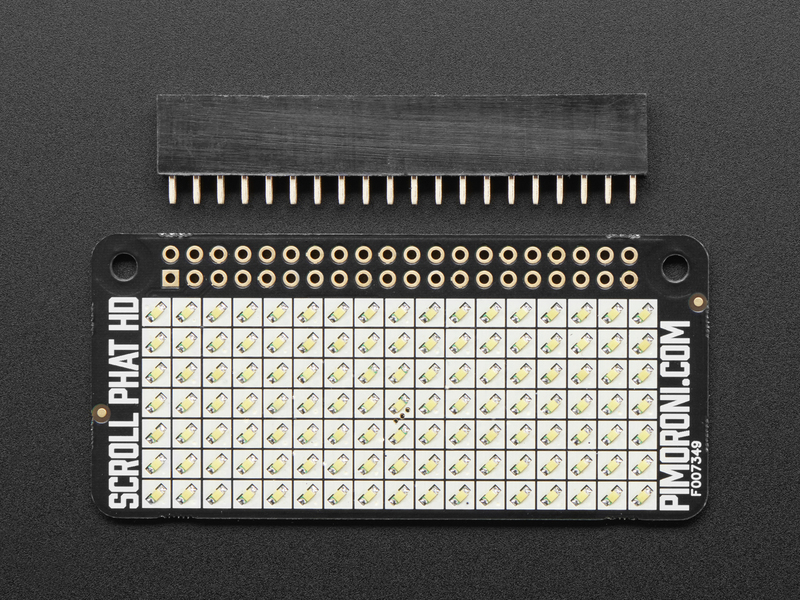 Kit includes: Assembled Scroll pHAT HD PCB & 2x20 0.1" female GPIO header, some light soldering is required to attach the header on, or you can of course solder the pHAT right onto the Pi Zero. 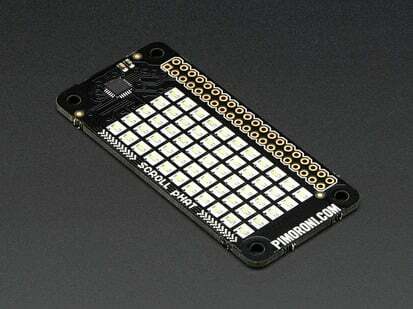 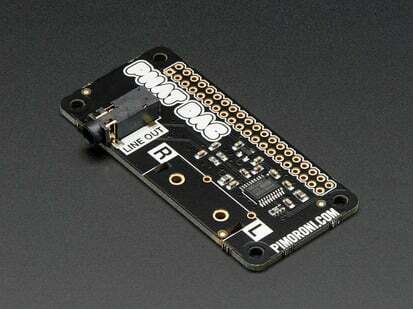 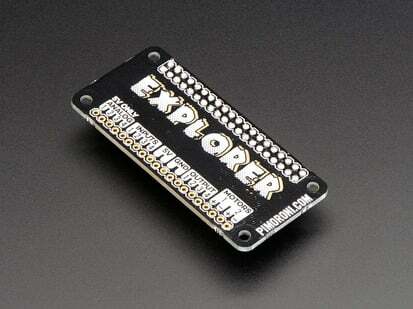 Pimoroni's handy one-line installer will install the Scroll pHAT HD Python library for you. 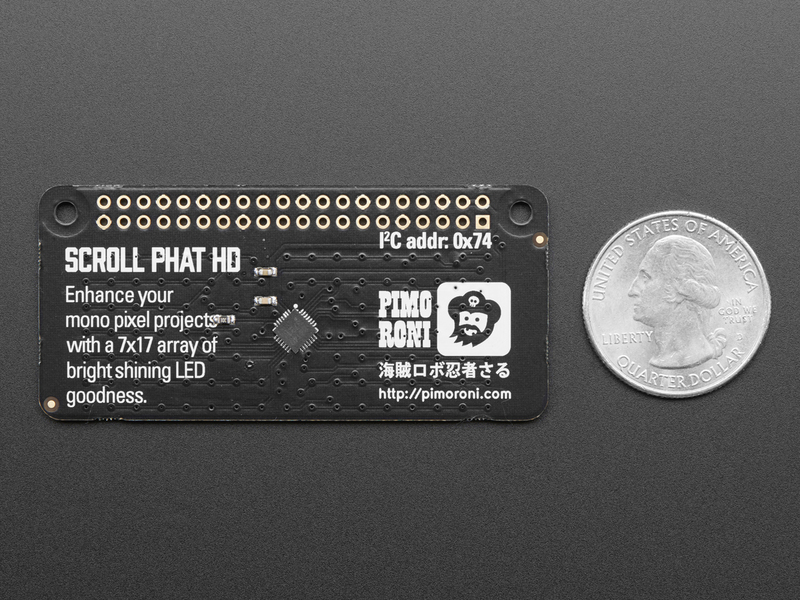 They've included a bunch of examples too, to show off what you can do with Scroll pHAT HD. 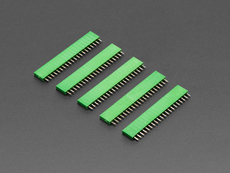 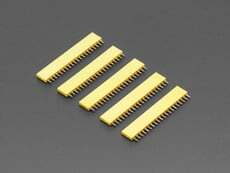 65mm x 30mm x 2.9mm / 2.56" x 1.18" x 0.11"